Scotts Valley investors and landlords want to entrust their rental properties to the experts. Managing a rental home can be challenging, and you need someone who has the knowledge, skills, and experience to do it efficiently. At Portola Property Management, we are the leaders in Scotts Valley property management. We have been managing residential real estate for investors and landlords for more than 10 years, and we understand the local market. We know the tenants, and we know the vendors. We can help with tenant placement, maintenance and inspections, and any of the property management services you need. Expert property management starts with the right tenant placement. Our leasing team will conduct a thorough property inspection to make sure it’s ready for the rental market. This will help us price your property correctly and give us some insight into what might be needed in order to attract the best tenants. You don’t want a long vacancy period, and you don’t want bad tenants. Next, we take care of all the marketing, advertising, and showings. We’ll collect applications from interested tenants and begin the screening process. We look for tenants who will pay rent on time, take care of your investment, and follow the terms of our lease. After we approve a tenant, we’ll execute a lease that protects you and your property. We’ll talk about the things we expect from the tenant, and then we’ll either hand the property back to you, or we’ll continue with our expert management services. We have a unique approach to maintenance, and it keeps your property in great condition. coordinate the repair with one of our pre-screened and preferred vendors. We work with contractors who are professional, licensed, and insured. We ask for your approval before making any repairs over $500, and we handle smaller repairs with our best judgment. We’re available around the clock for emergencies, and you’ll never have to worry about skyrocketing maintenance expenses. We can create a management plan that fits your unique needs. In addition to tenant placement and high quality Scotts Valley property management services, we also offer concierge services that are available when and if you need them. We’re also here to take care of your property when it’s vacant. Protecting your investment is a huge part of what we do, and it requires us to stay educated and up to date on all the laws and changes in the California landlord/tenant landscape. We are vigilant with inspections, screening, and lease enforcement. Anything you need – just talk to us. We want your investment property to succeed. How Much Can You Earn on Your Weston Investment Property? 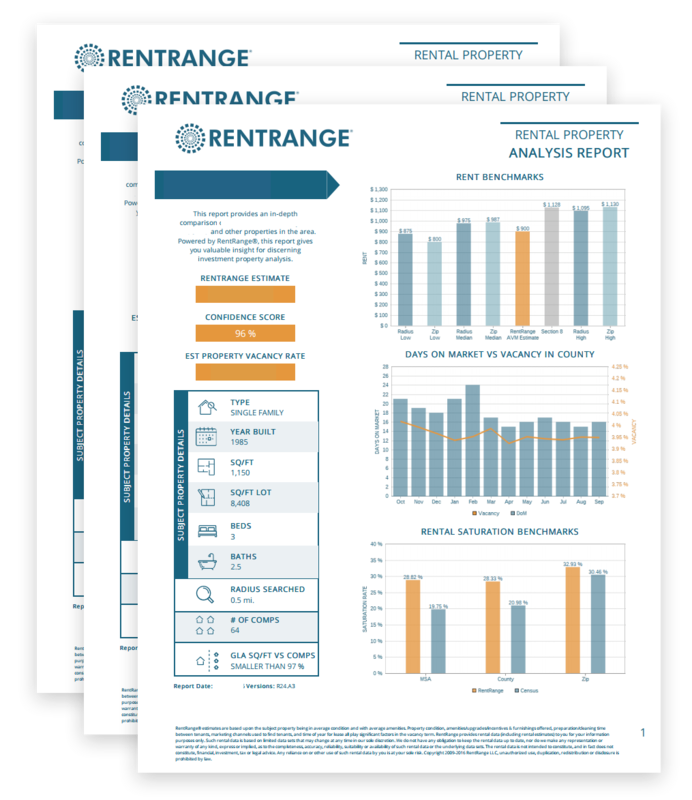 Pricing your property requires us to understand the rental market. We know what tenants are paying and what they’re looking for in Scotts Valley, and we will price your home accordingly. Rent that’s too high will result in vacancy, and that can be more expensive than giving up $100 in rent per month. We help you make smart choices when it comes to pricing your property. Contact us if you’d like to know how much we think you can rent your property for. It’s important to be educated when you’re a landlord in Scotts Valley. Managing rentals in zip code 95066 and the surrounding communities. How Much Does Scotts Valley Property Management Cost? Why Choose Portola to Manage Your Whispering Pines Property? Scotts Valley property management services shouldn’t blow up your budget, but you don’t want the cheapest company out there. When it comes to taking care of your most valuable asset, you get what you pay for. You want high quality services when it comes to your rental property.